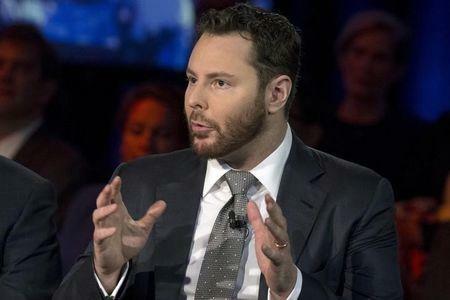 SACRAMENTO, Calif. (Reuters) - Efforts to legalize marijuana in California got a boost this week after competing ballot measures joined forces behind the stronger of the two, backed by billionaire Sean Parker, a former president of Facebook Inc. The initiative has the support of Democratic Lieutenant Governor Gavin Newsom and the Coalition for Cannabis Policy Reform. Coalition board member Antonio Gonzalez, who is also president of the Latino Voters League, said the coalition withdrew its rival initiative after Parker's measure was modified to protect children, workers and small businesses. In California, amendments filed this week to Parker's proposal would allow local governments a greater say in where marijuana can be sold, toughen protections for children, including a ban on marketing to minors and explicit warning labels on marijuana products, and require safety standards and enforcement of labor laws for people who work in the industry. Parker's measure would legalize recreational marijuana use for adults over 21 and set up a framework for regulating and taxing sales. Parker's deep pockets suggest that his initiative will be well-funded, although campaign finance records do not show any contributions as of Wednesday. California is home to ever-more expensive initiative campaigns. In 2012, supporters and opponents of Democratic Governor Jerry Brown's successful bid to temporarily raise taxes spent about $85 million, records show.